We are the largest Nevada easy Annulment company in the country providing Nevada Easy Annulments, with a 20 year success rate of over 99%. A Nevada easy Annulment dissolves the marriage as though it never occurred in the first place and both spouses are returned to their prior marital status (ie single). You will need a copy of your marriage certificate for the process, or we can obtain it for you. 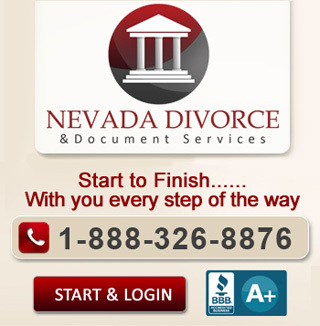 There are a number of reasons which qualify you for a Nevada easy Annulment. We include 35 reasons in Nevada Qualifications. Since these actions are somewhat complicated, you may wish to call us at 1-888-326-8876 for a FREE CASE ANALYSIS.